With so many different makeup products on the market, you might be wondering: what is luminizer, exactly? Though it sounds like it might be a fancier name for highlighter—and some beauty companies do use the two words interchangeably—the two products are actually different. Highlighters are generally meant to brighten certain, target areas of the face by increasing their reflectivity. Luminizers, on the other hand, are usually used in conjunction with foundation to give the whole face a soft, radiant glow. Luminizers are a great option for anyone with aging skin or an uneven complexion, or anyone whose skin could use a healthy glow. They might not be a good option for those with oily skin, who should seek mattifying bronzers and blushes instead. If you have oily skin and you want to add a little shimmer to your look without making your skin look greasy, you can stick to applying a highlighting product to your cheekbones and brow bones without wearing it all over your face. You can use luminizer as either a primer or a finishing product (or both, if desired). To use it as a primer, just blend a thin layer of luminizer onto clean and moisturized skin before applying your foundation as usual. You should keep in mind, though, that most luminizers are not made to form a barrier between the skin and foundation products, as many primers are. While luminizer may not keep foundation from sinking into your skin, and therefore may not help it to go on as smoothly as a primer would, it will certainly give your complexion a boost in radiance. 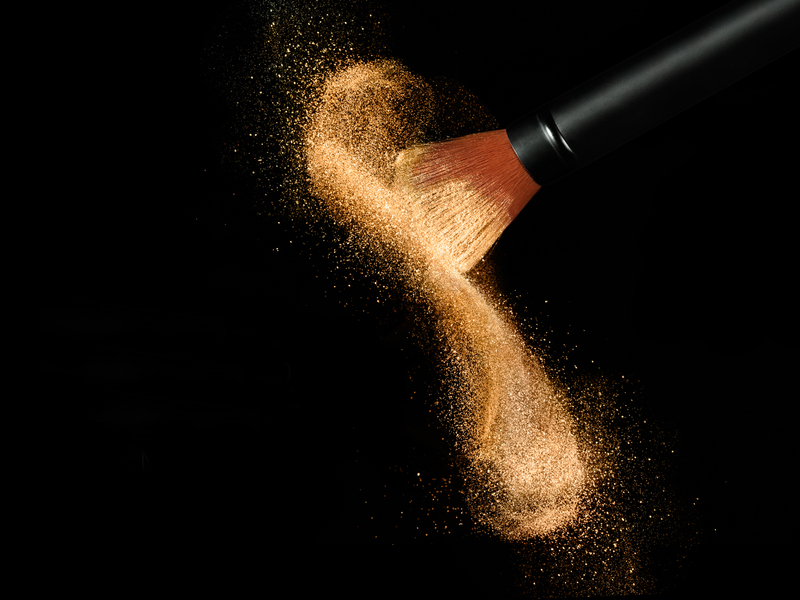 To use luminizer as a finishing product, dab a small amount onto any areas of the face you would like to illuminate, and blend with a fluffy makeup brush. We suggest starting with a a very small amount of product and then building more on as necessary. Adding more is much easier than removing it all and starting over again. 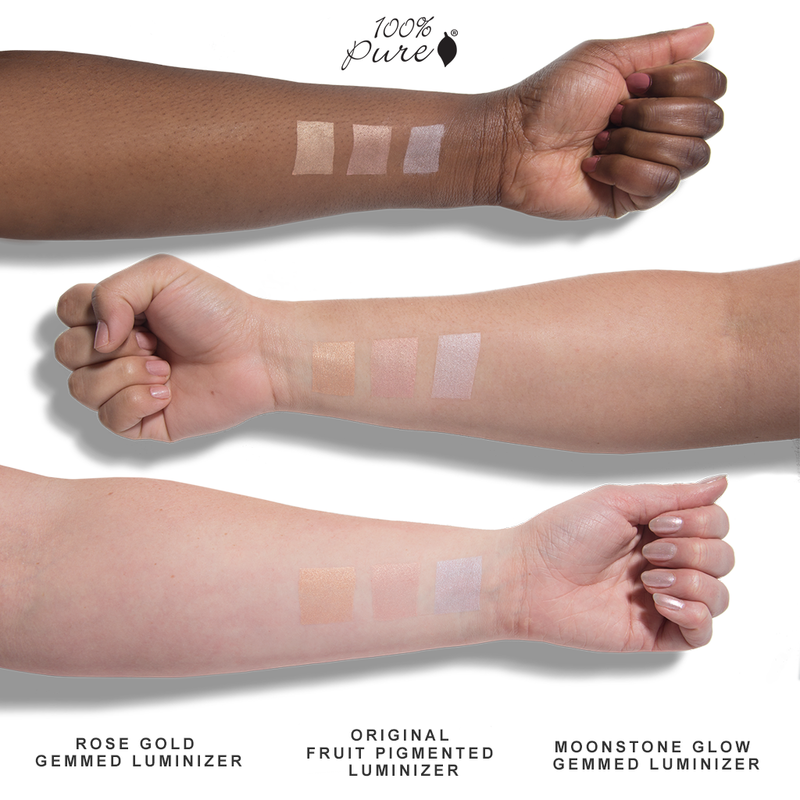 For the best luminizing products, we’re looking for ones that provide just the right amount of glow, and are easily blendable for even coverage. That means premium ingredients like mica and other precious stones that provide soft radiance without any harshness. Nourishing plant oils and butters not only ensure smooth application, but also moisturize and soften your skin for a picture-perfect complexion. This cream luminizer can be easily swept over and blended into the face with a brush or sponge. It comes in two shades, both of which are intended for use on all skin tones. Both are sheer too, so that you can use them alongside bronzers and blushes. The ingredients include coconut oil, jojoba oil, and vitamin E to moisturize your skin. These three gorgeous luminizer shades are made with crushed minerals (amethyst powder, clear quartz powder, and rose quartz powder, respectively) to brighten your complexion and deliver a soft shine. They’re formulated with organic noni fruit extract, coconut oil, and primrose oil to nurture your skin while brightening its appearance. The Amethyst Luminizer has a soft, lavender hue to calm redness and give your skin an ethereal glow. The Clear Quartz Luminizer is perfectly sheer in color, so it’ll blend seamlessly into any skin tone. Finally, the Rose Quartz Luminizer has a gentle, pink-gold luster to give your skin a healthy warm glow. 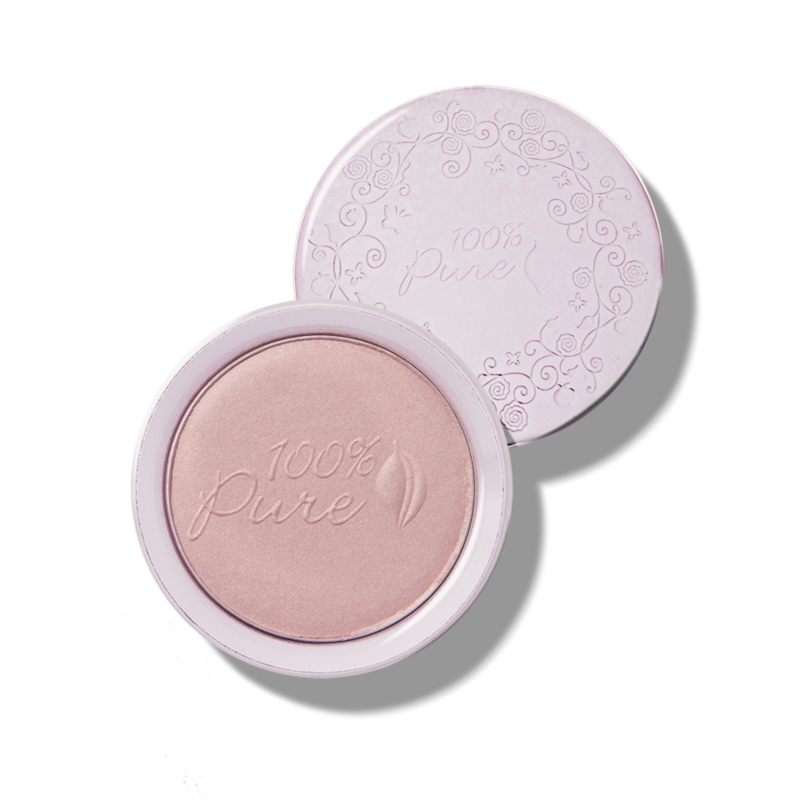 The first of 100% Pure’s two excellent luminizers, this product features a blend of crushed minerals—including opal, pyrite, and moonstone—for an otherworldly glow. Its ingredients also include avocado butter and cacao seed butter for texture and moisturizing. The two different shades—rose gold and moonstone glow—are colored with fruit pigments! The delicate pink tone of this luminizer makes it perfect for bringing out your cheekbones. It’s colored with a blend of antioxidant-rich fruit extracts, so you’ll know you’re giving your skin a healthy boost. Reviewers love the subtle look of this luminizer, as well as the way it doesn’t seep into their fine lines or wrinkles. This dreamy cream luminizer comes in light, medium, and bronze shades to suit a range of skin tones. It can be used underneath or over top of foundation, and can also be used on its own as a highlighter. This product features a particularly light texture, making it easy to work with. To make it even better, it only contains emulsifiers that are derived naturally from plants. Alima Pure has created a pressed powder highlighter that’s perfect for applying over foundation. It comes in five different shades, from deep copper to delicate rose gold, and some of these colors are flexible for use on different skin tones. This mineral highlighter contains no fragrances, dyes, silicones, parabens, or sulfates. This pressed powder illuminator is super budget-friendly, and extremely easy to use. You can simply sweep it over your skin with a fan brush, focusing on the cheekbones and brow bones. This illuminator comes in three shades, ranging from pinkish-gold to deep bronze. 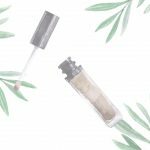 This cream illuminator comes in a stick for easy application (although you can definitely use a brush if the idea of rubbing a big illuminator chapstick into your face seems strange to you). 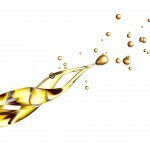 It’s made with 70% organic ingredients, including natural plant extracts and oils, and is free of nanoparticles. Reviewers love the extra “oomph” this product gives to their skin. Luminizer can make a big difference for the overall look of your skin, lending it a healthy, glowing aura. Whether you choose to wear it everyday for a vitalized look, or on special occasions for extra radiance, this product definitely has a place in every beauty lover’s toolkit. 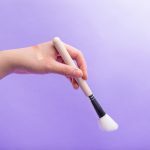 Best Vegan Makeup Brushes for Crushworthy Makeup: These innovative brushes are deluxe in feel, more sustainable, and worthy of even makeup artists. Best Natural Foundations for Every Skin Type: How to choose a natural foundation you’ll actually feel good about putting on your skin. Best Eyeliners for Tightlining to Make Your Eyes Pop: We’re talking defined eyes and lashes that look lusher—all with just a lil’ eyeliner.